Comment: Two windows that need to be replaced - one casement window located in a kitchen and one window located in a butler's pantry. Comment: I need to replace 2 basement hopper windows. 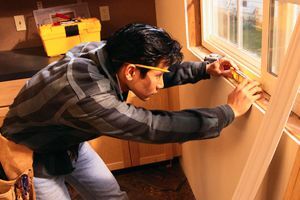 Watertown Window Replacement Companies are rated 4.73 out of 5 based on 1,284 reviews of 37 pros. Not Looking for Windows Contractors in Watertown, MA?